rolling Cotswold Hills. You’ll get three nights camping and a friendly, intimate atmosphere – plus amazing food and locally produced ciders, ales & lagers. out the night. The festival also prides itself on giving new bands a platform to play to a huge audience, helping build bands up and supporting the UK music scene. 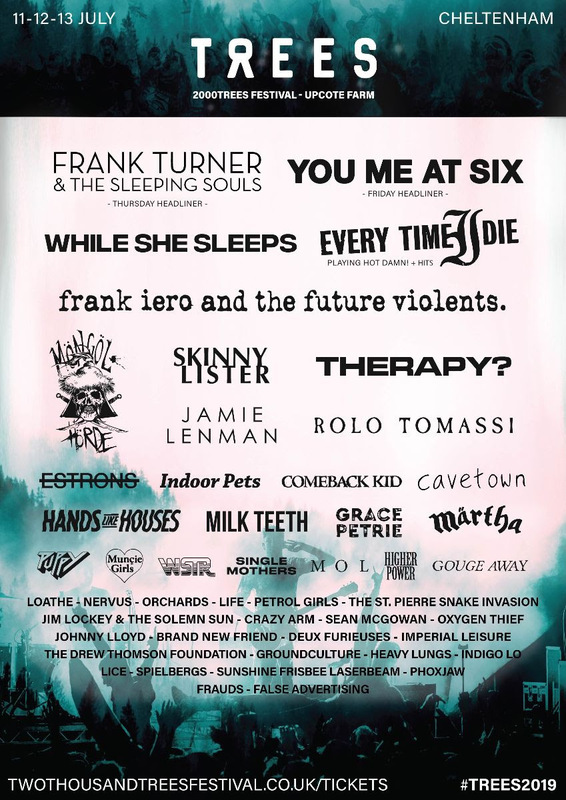 At The Drive In and Enter Shikari, Slaves, Frank Carter and the Rattlesnakes, Nothing But Thieves, Lower Than Atlantis, 2016 headliners Refused and Twin Atlantic. 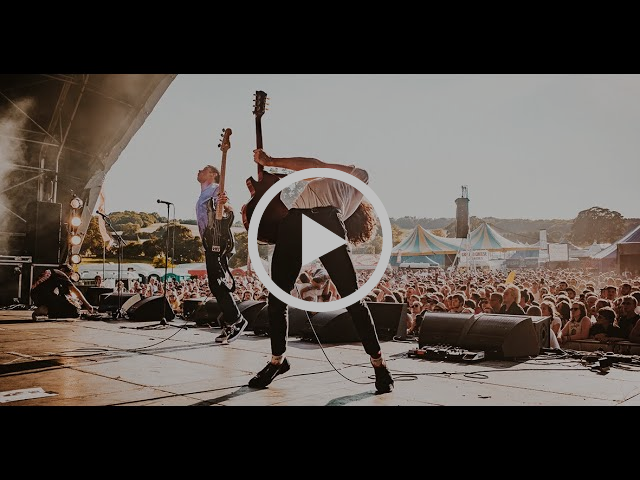 Further bands include Wolf Alice, Alkaline Trio, Deaf Havana, Turnstile, Frightened Rabbit, Turnstile, Idles, Blood Red Shoes, Band of Skulls, The Bronx, Public Service Broadcasting, 65daysofstatic, Marmozets, Sløtface, Dream Wife, Creeper, Neck Deep, And So I Watch You From Afar, Future of the Left, Creeper, Hundred Reasons, The Dirty Nil, Black Foxxes, Oathbreaker, H09909, Fatherson, Basement and many many more.